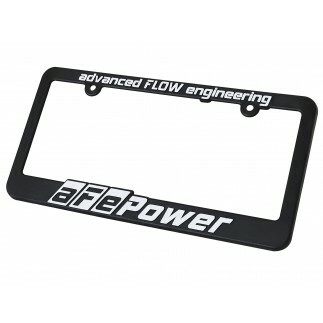 Show your support for the aFe Power Brand. The aFe OGIO Black backpack has a double-lined entry pack and an internal padded laptop sleeve that fits most 15" laptops. Integrated shoulder harness with neoprene grab handle. A fleece-lined top drop-in audio pocket with headphone exit port. 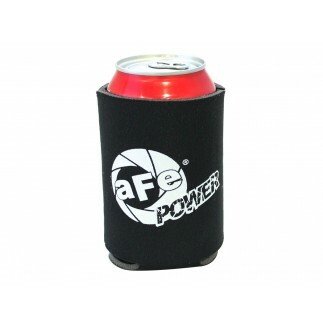 Side mesh water bottle pockets that are great for your aFe water bottles and dual-side compression straps. 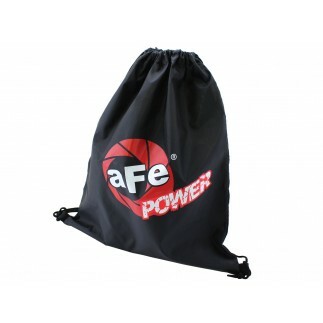 This backpack also features a 3" aFe Power Signature Logo.